Congratulations! You are the best place to look for the best Colourful WordPress themes of 2017 for news websites, blogs, portals and other news forum sites. News sites are always flooding the web every minute; they come as they go but there are only a few that become a sensation. And there are a few champions of the internet as well. The tech news phenomenon Verge found existence around 3 years ago and has become the most dominant tech news player with millions of readers and visitors who wait for their updates monthly. Have you ever thought what is it that brings the charm to the website for attracting views? Was your mind ever awe-struck the moment you finished typing the URL? 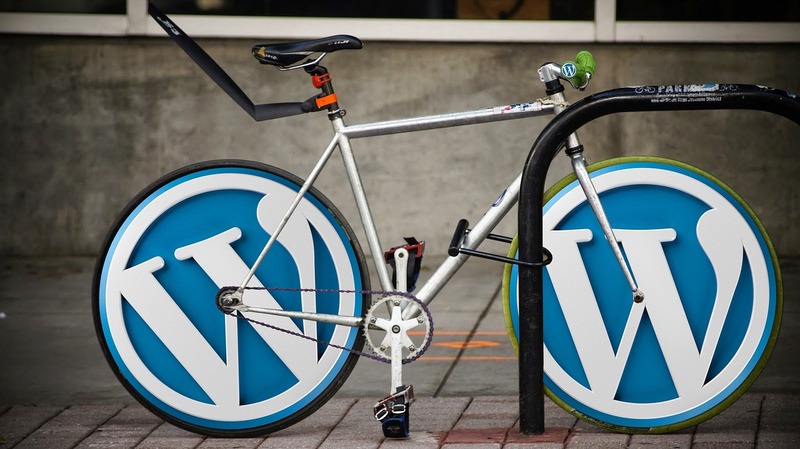 Phenomenon that is empowering over 25% of the internet is called WordPress. Several large news and blogging sites use WordPress such as TechCrunch, Engadget, CNN, Forbes, Reuters that have hidden their secret to success in their WordPress theme. Giants like The New York Times are laid out on WordPress VIP hosting which is created to handle millions of monthly visitors. 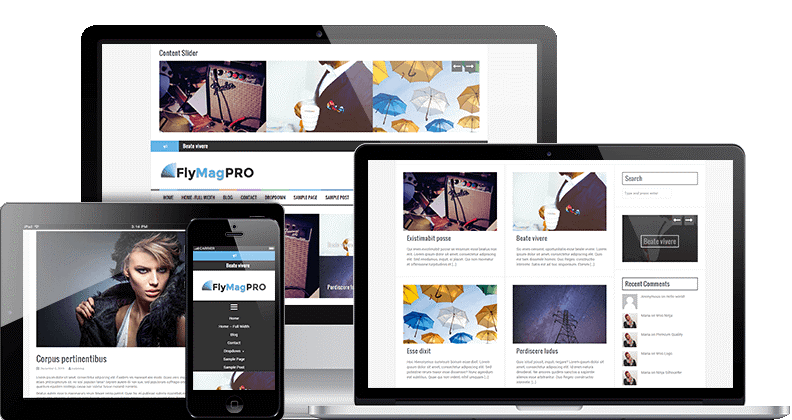 The WordPress themes for news, blogs and vlogs are more than capable of magnetising users like no other. 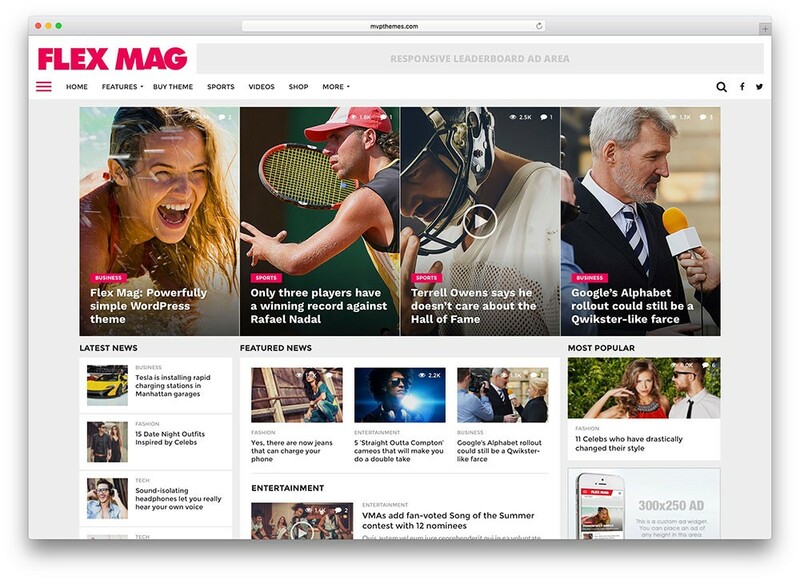 What makes WordPress a great platform for blogs and news sites? The answer lies in the themes that help you create the next big thing for the internet every time. Versatility of these themes is such that these can be used for any news niche such as tech, gossip, politics, sports, games and everything beyond. Here, technogiants.net suggests you WordPress themes that are highly customizable with unlimited shade and patter schemes, hundreds of fonts and customised widgets that you can’t even think of building without AJAX coding. Also, what WordPress India offers with its themes are built-in functionalities to drag and drop page builder to create unique and professional news portal with ease. Gillion is a WordPress theme typically appropriate for magazines, blogs and story writing and even story boarding. What you get with it are 7 premium demos added with many customizable layout designs. It is a theme that is Visual Composer built and finds its tech concept based on Unyson. Gillion operated seamlessly with speed optimizer and is absolutely SEO friendly. It is a translatable site with a million manipulations possible. You will get unlimited colours custom widgets that make it look professionally integrated to social media. A top bar and many headers are some elements that add up to the reason you should go for it. With Gillion, you can get documentation with images and a one-click install system that is apparently fast. It is evident that all this leaves you with a bagful of reasons to use it over anything and everything else you are offered. 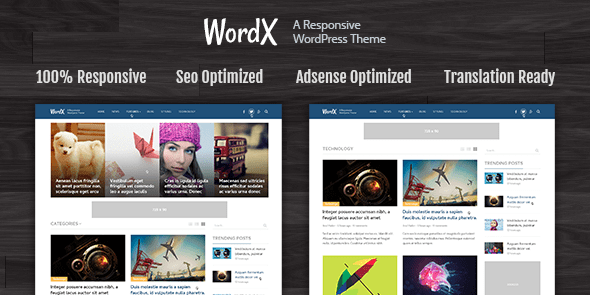 WordX is an aesthetic masterpiece for professional WordPress developers and managers. This is your full-stop solution for online publication and blog websites. It is capable of making the cruel odds even, allowing you to compete with your top-tier competitors. It is ideal for pages that feature regular content updates, and it is capable of showcasing crisp, high-definition images. User fall out is closely influenced by the loading speed of the site being visited. As your speed goes down and so does your view count. Thankfully, WordX luckily comes with optimized loading times, offering customers a razor sharp experience that will cut short the downtime. Coming upon online revenue, the integration of AdSense makes sure that there is justice to your effort. 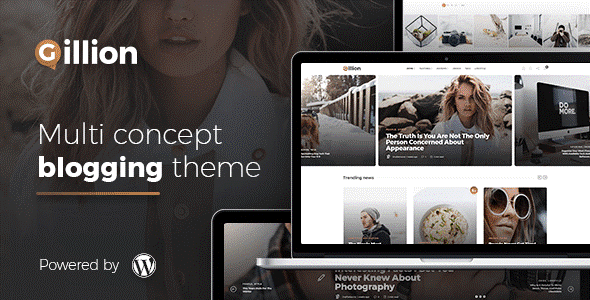 It is a trendy and tidy WordPress theme for magazines and blogs. It is friendly and comes with a built-in module to review your work, elegant look, video embeds, sliders, and widgets. A lot of visual elements overall. It is a responsive design that teams up with a much in demand WordPress product review plugin integration, breaking news ticker, featured slider and unlimited colours. Flex Mag is a sophisticated tool for saying something precisely in shorter words. It is a plethora exclusive features that will help you customize the site exactly how you visualised. It includes Fly-Out Navigation, 8 different article templates, custom scoreboard, and a lot more than you can imagine. It comes with 9 different post layouts that can fit in 4 pre-made skins covering sports, entertainment, and technology & fashion arenas. The visuals and the layouts created are fully responsive, retina ready, and SEO optimized. Flex Mag has over 800 Google Fonts and unlimited colours on the palette for you. It offers an ability to auto load posts when scrolling aka Infinite Scroll. Also, if you wish to add something to offer for he visitors, integrate a beautiful store into your website with WooCommerce plugin. With the lifetime updates you can also maintain the popular video player integrated in your site. I hope you found ‘Colourful WordPress Themes for Blogs and Magazines 2017‘ helpful but never forget what it is important to look for when you are going to buy a new WordPress theme for your website.